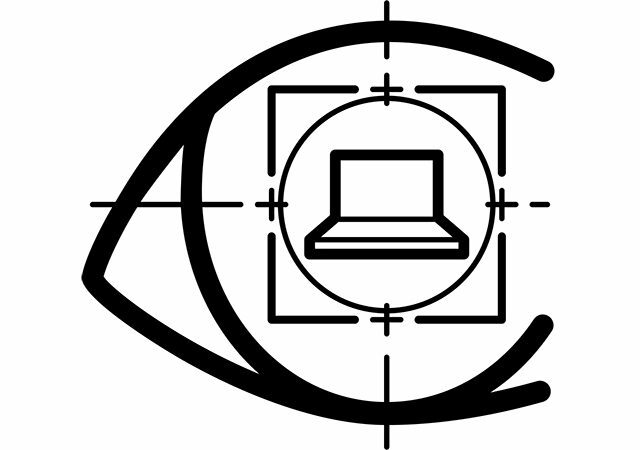 To introduce a learner to the concept of computer vision in the aspect of machine learning, to describe the main techniques and applications. Understand the concept of computer vision in terms of machine learning. 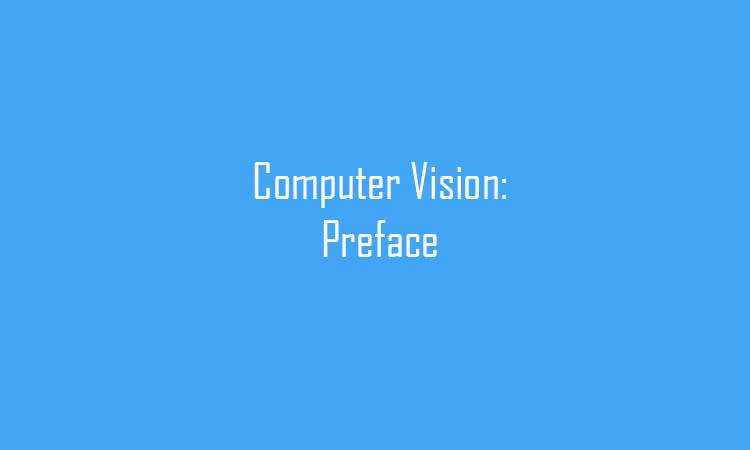 Know the main principles and techniques of computer vision. Be familiar with popular computor vision applications like recognition, interaction and biomedical imaging.